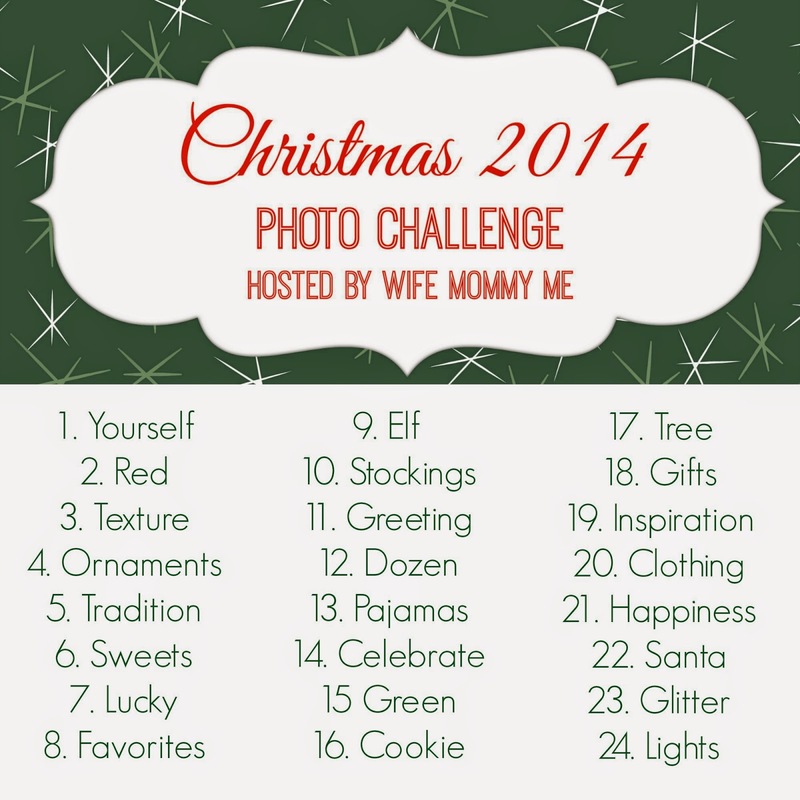 I'm taking a break from High Five for Friday because of the holiday, but I'm excited for a fun little December Instagram Photo Challenge with Stephanie at Wife Mommy Me! I've done monthly photo challenges in the past, and it just gives me something to keep an eye out for each day. Also, Stephine and anyone who participates, is welcome to put together a blog post sharing their pictures on December 10, 17 and 24th. Should be fun, eh? If you want to play along, grab the button, and use the hashtag #2014ChristmasPhoto when you post your photo each day. Can't wait to see what you come up with! Also, if you aren't following me on Instagram, please do! Also, if you missed the fun details of Our World Boutique's Black Friday sales that I posted yesterday, head back and check it out.